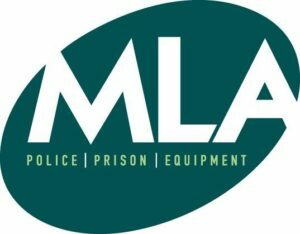 MLA have been designing, manufacturing and supplying personal protective equipment helmets and clothing to the UK’s police and prison services for over 25 years. We have our own fully equipped leather and canvas workshop, so we can offer a bespoke design service that puts you in control. From initial design brief to final design selection, our talented and creative team of product designers will work closely with you throughout the specification process and offer professional guidance to ensure we meet your exact requirements. Your ideas can be brought to fruition or your ideal solution can be found – whether that’s a ready-made product or a bespoke design for a specialist application. We take great pride that 90% of what we sell is ‘Made in Britain’. All products sold meet the necessary Home Office Certification and we work with various test houses to ensure that we are ahead of emerging standards.